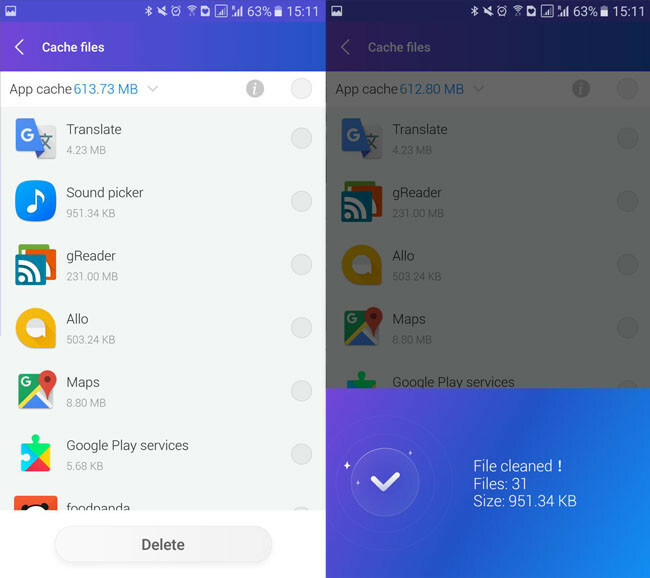 ES Global, the brand behind ES File Explorer, is not going through its biggest moment of popularity after launching some updates that added dubious utility tools like Charging Boost, although it has other applications on Google Play, such as this tool to release space on your mobile. 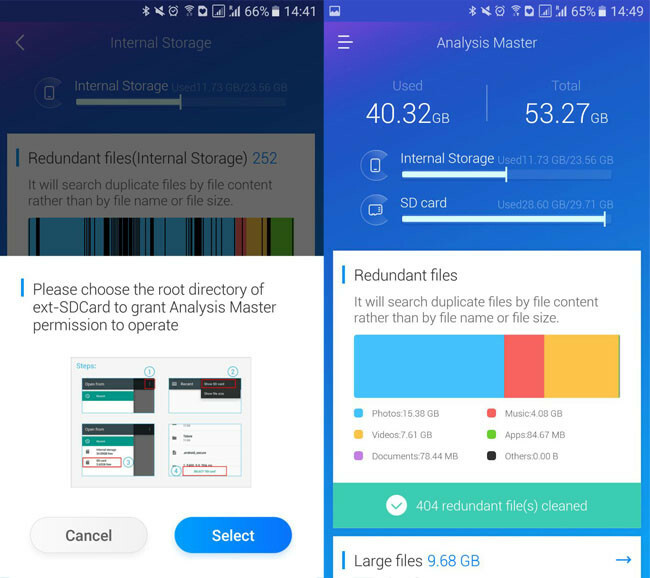 This tool is called ES Disk Analyzer, a kind of spin-off of the ES File Explorer scan function for those who do not need a file manager or have sworn to the known application. 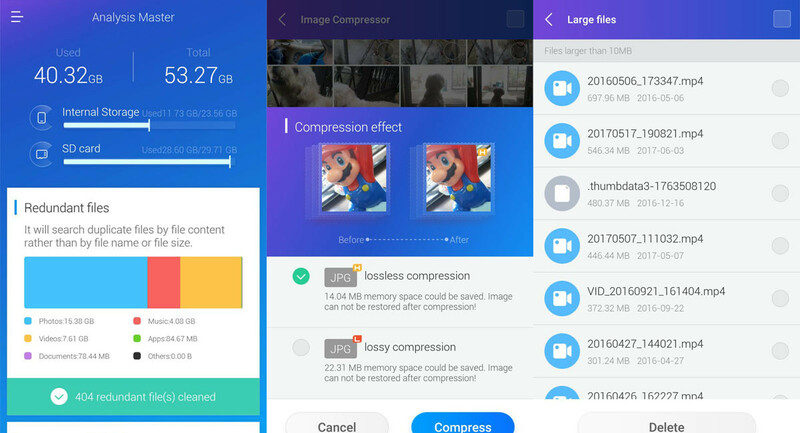 The application comes with some interesting addition, such as the possibility of compressing images to free space. 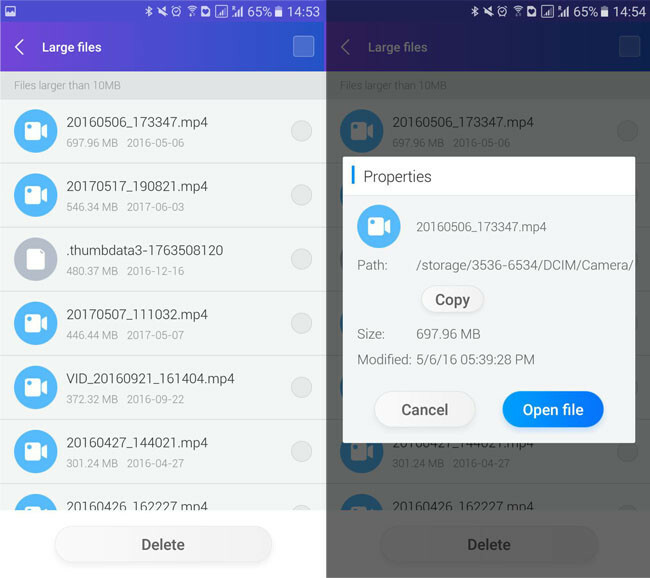 As you may know, the original author of ES File Explorer sold the project to a new company and has dedicated himself completely to its FooView application. ES Global, the Chinese company now in charge of ES File Explorer, has dedicated little less than to live on the rents, while the basic bloatware kit was attached to the application : floating button ✓, notifications ✓, fast upload ✓, advertising in each window ✓, creation of shortcuts without asking ✓. All ready. With this perspective, I do not blame you if you are not too passionate about trying another application from the same company. Do not worry, maybe in an attempt to recover from past mistakes or perhaps because they have not yet had time to add anything extra, ES Disk Analysis has no advertising, notifications or floating buttons. Where is your space spent? ES Disk Analysis is, for now, a fairly simple application. 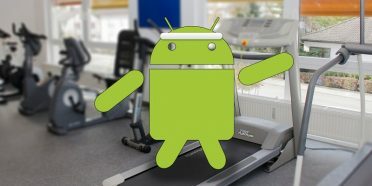 It has just been updated and version 1.0.2.9 on Google Play. The interface is quite simple, with a main window and a side panel where there is basically nothing. Here we must specify that the name of the application is at least somewhat confusing. 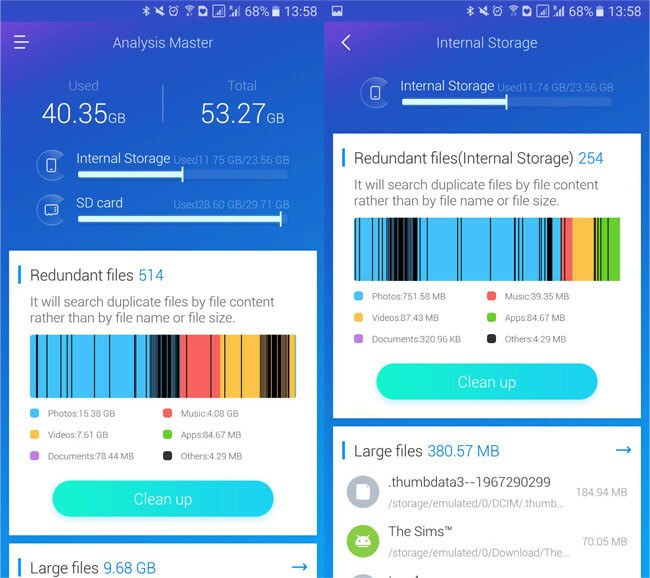 Although it is called Disk Analysis, which could give you to understand that it is an application to see in detail the use of storage space, it really is more of an application to free up space. As soon as you open the application you will find a summary of the space used in the upper part of the window, including the possible memory cards included. Just below are different cards with different tools to free memory in one way or another. One aspect that I have found personally frustrating is that by touching the graph of the distribution of the “redundant files” the information is not enlarged by showing, for example, what songs, videos or music it considers redundant. I could not miss the option to free space with the touch of a button. The first time you do it, you need to give permission to access the SD memory card, if it is your case. Then “redundant” files are deleted, without really explaining or what files have been deleted or how much space you have released. Maybe the application is still very green, because after deleting 404 redundant files, I proceeded to close the application, open it again and press the clean button to run once again with 404 redundant files. In the absence of showing more information about this automatic cleaning, it is impossible to prove its effectiveness. You already know that if you want something well done, you must do it yourself. The various cards with information on the ES Disk Analysis interface contain multiple tools to also free up disk space manually. Large files is the first of them. When you click on it, you will be shown the largest files that you have stored on your device. Note: according to ES Global, large files are all those of 10 MB or more. The modus operandi is simple: tap a file to preview it (useful in case of videos) and select those you want to erase. 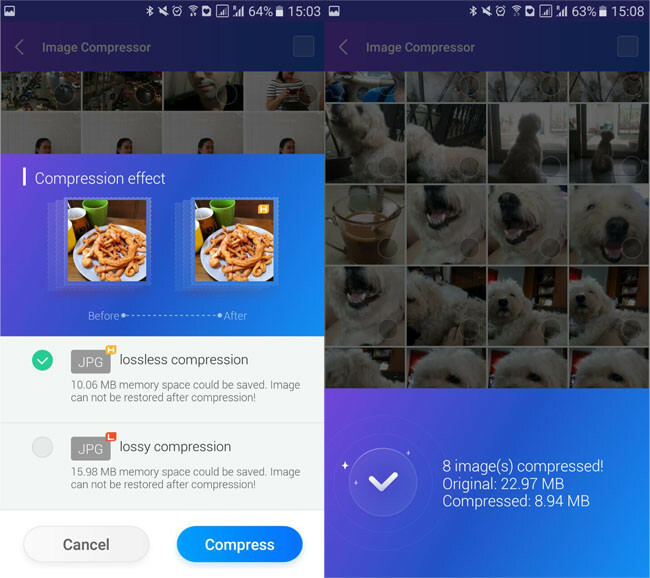 Compression of images is the next way to free space in the mobile. The idea is to use image compression to achieve scratch a few additional megaphones in the mobile. Depending on how many photos and the standard compression of the photos taken with your mobile camera, the savings will be greater or lesser. There are two different compression modes, with loss and without loss. Lossless compression, in theory, should not lose any detail of the original image, but it will give you less savings than if you choose compression with loss. Choose which one you choose, I recommend that you make a backup of your photos before, just in case. The application notifies you of how much space you will save before proceeding, which is appreciated. Interestingly, ES Disk Analysis does not include the cache in the automatic cleaning, although it does have its own section so you can delete it, if you want. 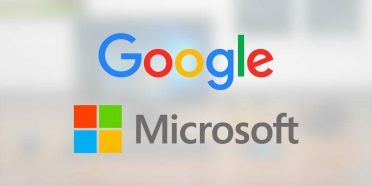 In this case, you can choose precisely which applications you want to eliminate the cache from, or mark to eliminate the entire cache. The application also shows you the latest files created in the terminal, although I do not think that this is really helpful when it comes to freeing disk space, since most of them are cached. In any case, if you need it, there it is. In this same category would be the card All the partitions, from which you can move through the folders of your storage to delete files, but you can not do anything else. In summary, you could say that ES Disk Analsis is an application focused on freeing disk space. It really does not offer much that we have not seen before, although being free and without advertising, it manages to surpass in interest other more loaded alternatives such as Clean Master. The compression of images to gain space is interesting, although it has some side effects such as the clutter of the photos in the gallery, which lose the chronological order. In any case, those who are really overwhelmed by the storage on your device, will want to try it.